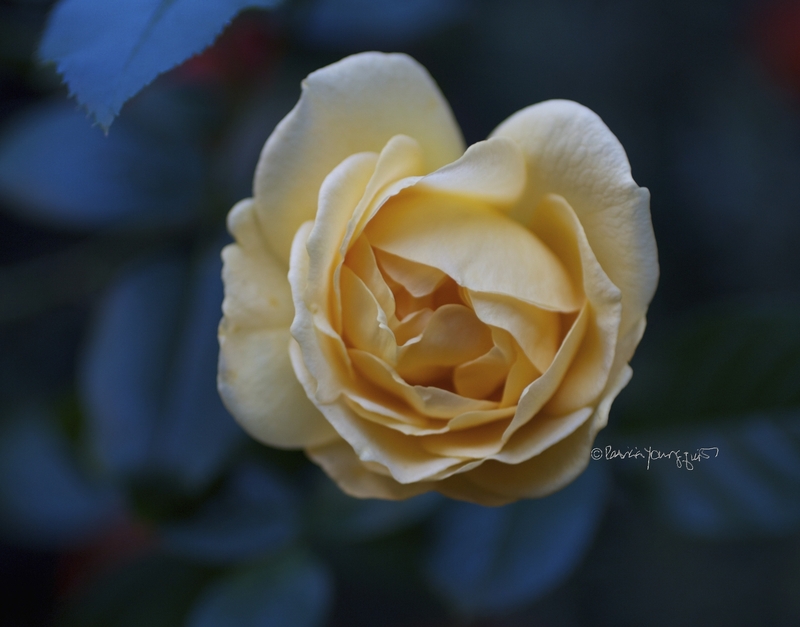 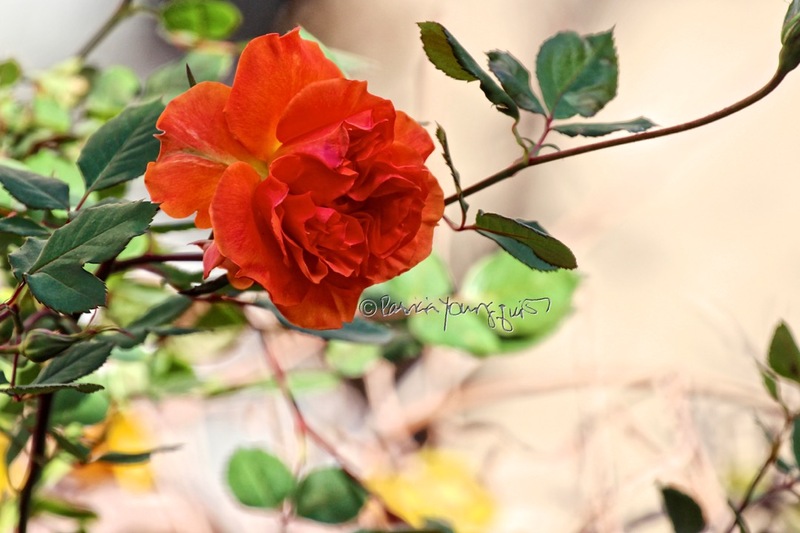 Two days ago, June 12, was Red Rose Day and in belated honor of the occasion, I've posted an image (directly above) of this flower (taken in bygone years) that was growing in my rooftop garden). Red Rose Day is not the only homage given to roses during the month of June, the entire month is known as National Rose Month and since tomorrow the month of June will be halfway over, its about time that I remind readers of this fact. 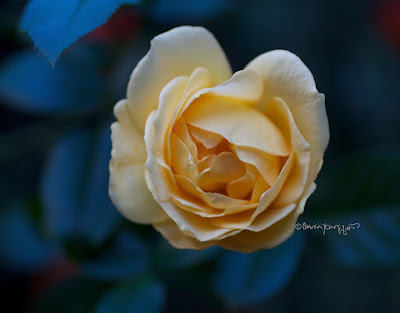 According to web-page, "... on November 20, 1986 President Ronald Reagan signed a resolution making the rose the national floral emblem at a ceremony in the White House Rose Garden…"
Over the years I've had an array of roses growing in my rooftop garden, one variety is seen in the photo above this entry, three pictures of other varieties that I've grown, can be seen in the following pictures. 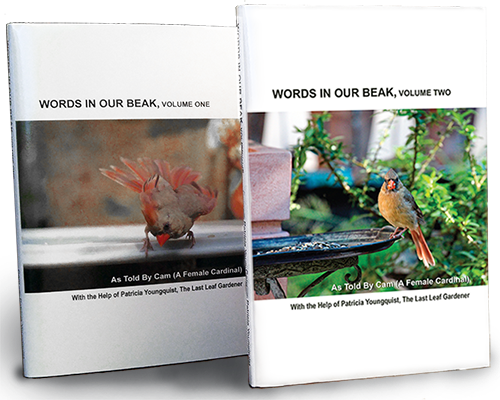 Red, orange and yellow roses are included in volume one of the Words In Our Beak book series and the white rose variety is featured in volume two. 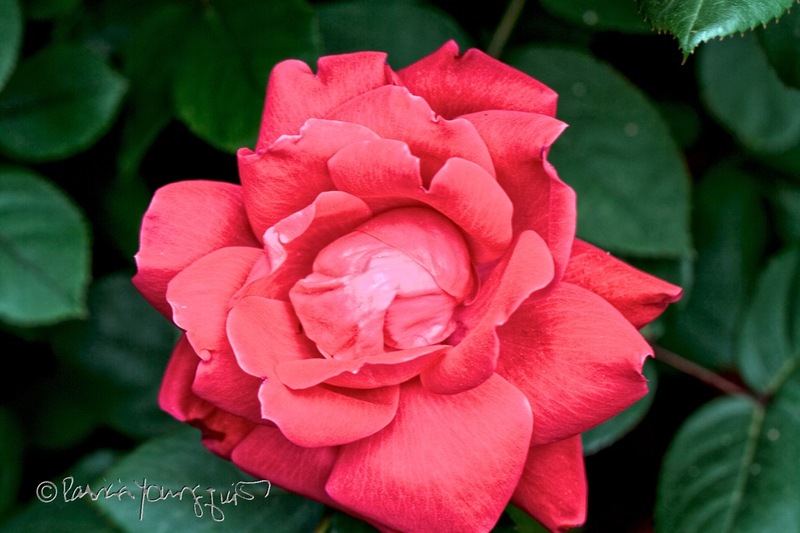 However, as you know, dear reader, June is not only the month for roses, it is the month when many graduate from various institutions, marry their significant other, and when many attend club meetings re their gardens. 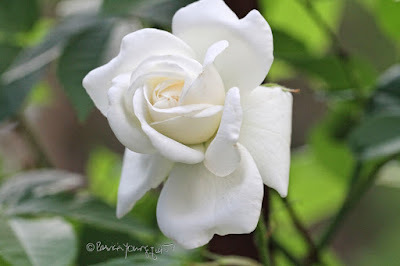 It is also the month when Father's Day is celebrated. 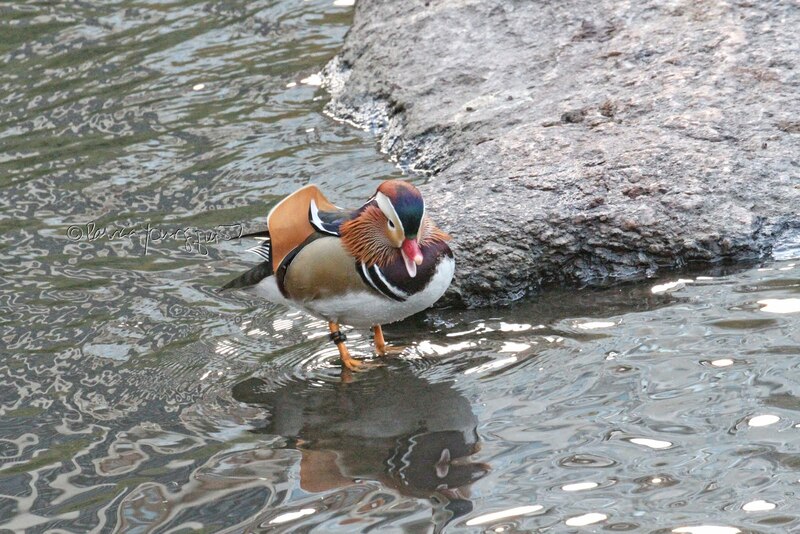 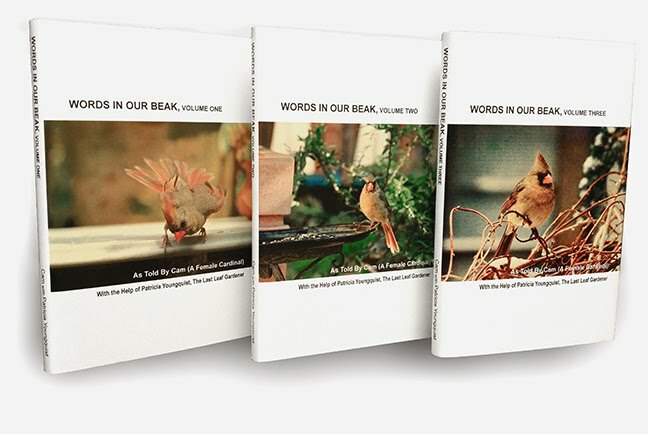 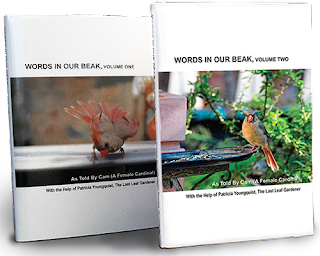 All of the aforementioned occasions (honoring the month of roses, graduations, weddings, garden club meetings, and Father's Day), are a nice time to give someone copies of the Words In Our Beak book series!